We would like to thank our client John for sharing his photo and his very nice email to us. 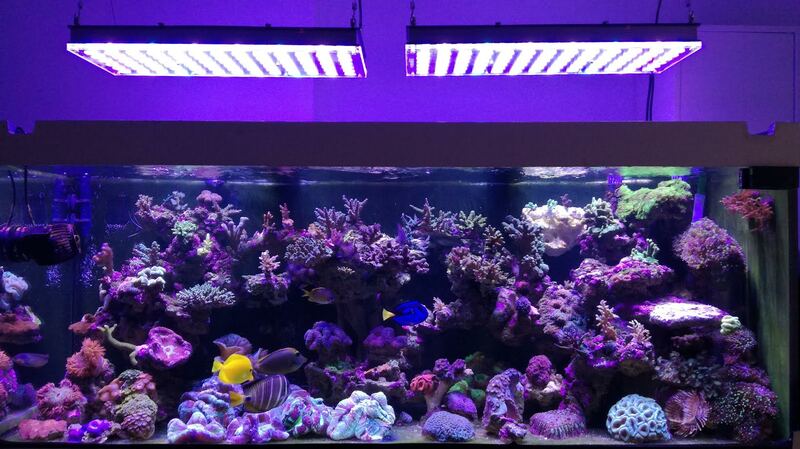 Great job John and we look forward to seeing more photos of your beautiful reef tank. After no more than 3 months of using the ATL V3, I decided to send you a photo of my aquarium (400lt mixed reef). The colors and the development of my SPS and SPS are amazing, the quality of the Orphek ATL V3 is much better than any other aquarium light I’ve ever used, it worth any dollar! I want to thank personally you James for your help and of course Orphek for the best aquarium light product!